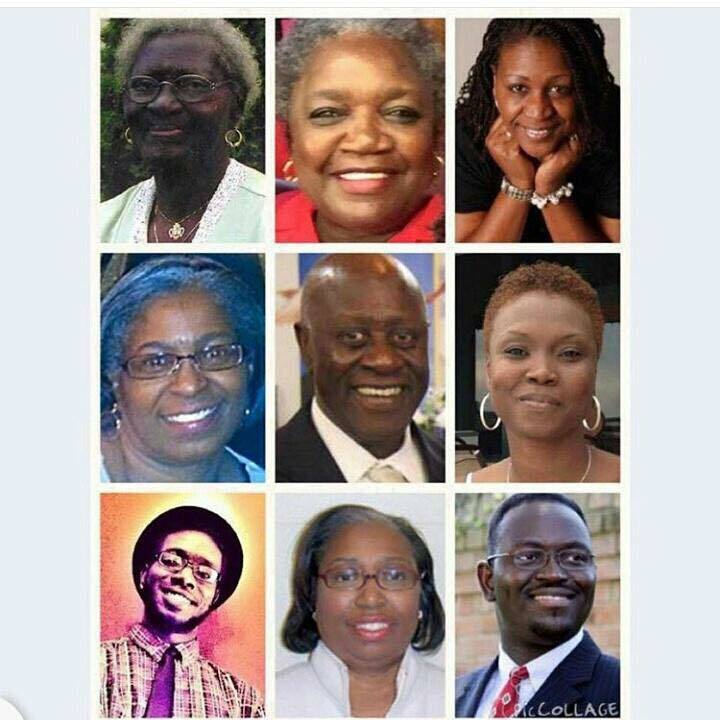 Today I read coverage of how the victims’ families of those murdered in the Emanuel AME Church in Charleston provided testimony to the murder suspect, Dylann Roof, in court. An overriding message: forgiveness. Love. God will bring healing and overcome. And I am totally convicted. Would that be my reaction so swiftly after tragedy and heart wrenching loss? This comes as the same day that the suspect’s uncle is reported as saying he will “push the button myself” if his nephew receives the death penalty, which is legal in South Carolina (ABC News). The man who knows Dylann Roof personally with familial ties, is ready for him to die. Those who never met him until he destroyed their lives, are offering Christ. And I am floored. These are Christ’s Ambassadors, acting as Christ himself. Their love is a sweet aroma that seems unfathomable. How is their reaction, in the face of such grief possible? The media will not give their response the attention it deserves. It is more sensational to talk about other aspects of this story. Tonight, I meditate on the message of love and forgiveness, I meditate on the love of Christ extending from them. Dylann, you acted cowardly out of fear and hatred and spawned by evil. You: Clementa Pinckney, Sharonda Coleman-Singleton, Ethel Lance, Susie Jackson, Cynthia Hurd, DePayne Middleton-Doctor, Tywanza Sanders, Myra Thompson, and Rev. Daniel Simmons Sr., you who invited Dylann in and offered him love without question, you showed 1 John 4:18. You, physical and spiritual family living with painful loss right now with their deaths, you are showing 1 John 4:18. Love stared fear in the face, and love continues. Your lives bring the scripture to life: God’s love drives out fear. Your loved ones are physically gone, but their legacy lives on, and His love has promised to overcome the evil one. I give thanks for you tonight, Charleston, and for your sacrifice, and for your example of a day you are made perfect in love.